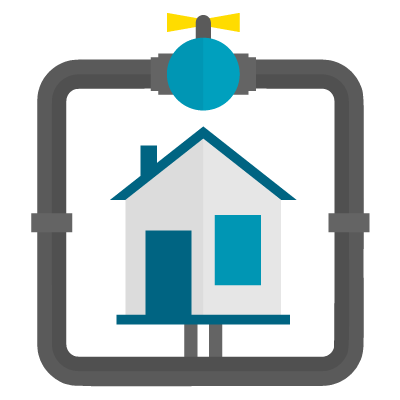 Have you’ve been having issues with the drains below your home and wonder what is going on down there? 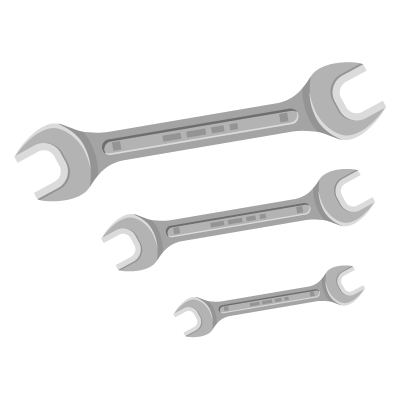 You have questions we have answers, we can locate and repair tree root damage, cracked sections of drain line and correct any issues that lay below. Often people get into the routine of having plumbing companies come in snake the drains once or twice a year and never address the underlying issue when in the long-run it would be more cost effective considering the sheer inconvenience and damage a clogged drain can cause. Planning a renovation? Read this first. If you are planning an extensive renovation in your home its important to take into consideration the ground work involved in making your homes infrastructure up to par. Way too often we see these beautiful basement renovations completed and shortly after there’s damaged due to drains not working properly. Excavating the old drains and replacing with new piping gives you piece of mind that your renovation is a job well done. 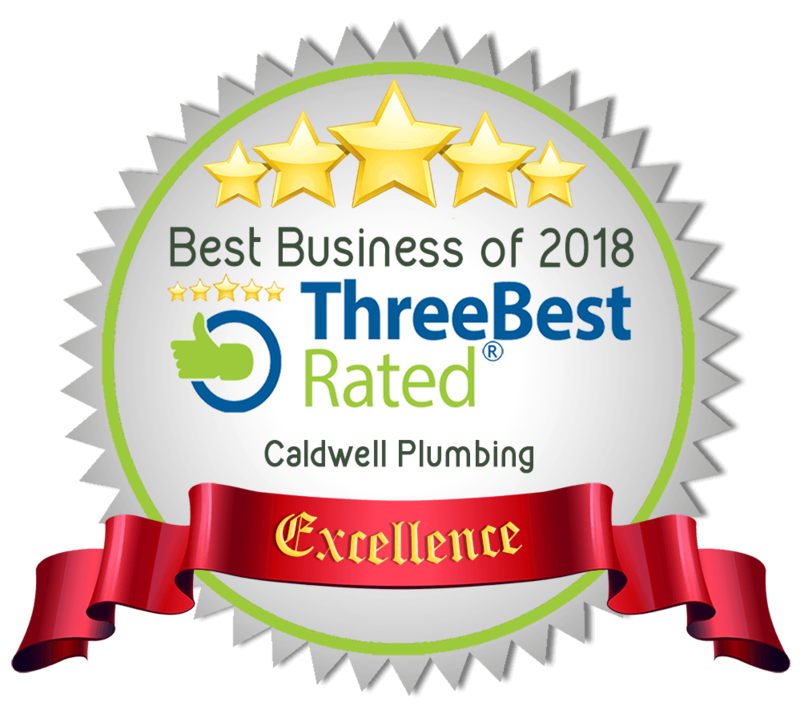 Caldwell plumbing has been doing ground work for years and know exactly what your home needs to function properly with no issues for years to come.